Download your complimentary overview of best practices risk assessments for ICS and SCADA security. Make no mistake about it — by exploring cybersecurity from an attacker’s perspective, this book follows in the same spirit as the wildly-popular Hacking ExposedTM series. But ICS security is different than traditional cybersecurity in many ways. 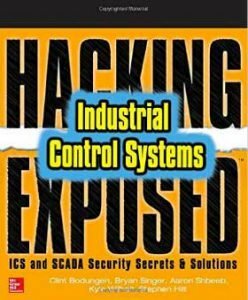 In this hands-on guide, the authors leverage their experience as ICS/SCADA security experts to show you how to implement an ICS-focused risk mitigation framework that’s practical and efficient. View author bios and purchase entire book here. This content is property of McGraw-Hill Education.